Is NetApp a Sinking Ship? Is NetApp a Sinking Ship? For many NetApp customers it seems to be. They point to the reduction in experienced senior NetApp Field Engineers and their marketing and sales push to the Cloud and wonder where this leaves them and their requirements for On-Premises Storage. 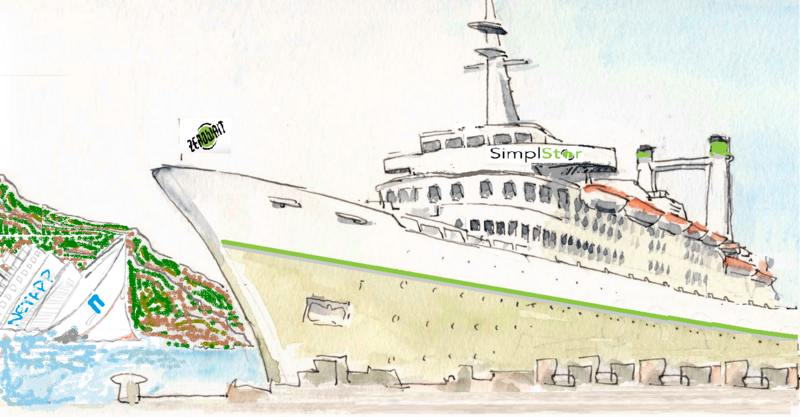 Our Zerowait On-Premise cruise has docked at several new ports to help customers maintain their legacy NetApp equipment and migrate to our custom-tailored SimplStor platform. If you believe the NetApp ship has gone off course and are looking for alternatives, Zerowait can help you set a course that will provide years of trouble-free sailing to all of your storage destinations. Zerowait has been helping clients purchase and maintain NetApp equipment for 20 years and migrating them to our SimplStor Platform, configured to their requirements, for almost a decade. Ready to come aboard? ONE — Need a Lifeboat for your NetApp? 7-Mode Special: Start any new Zerowait Parts Assurance (ZPA) support contract for a NetApp 7-Mode system and get 15% off annual pricing. Applies to old and new customers. TWO – Wish you had a Bigger Cabin? Only $11,995! FAS8020 cDOT Cluster with licenses for CIFS_2, FCP_2, ISCSI_2, NFS_2. Add SnapMirror_2, SnapVault_2, SnapRestore_2, SnapManager_Suite_2 for only $2000 more! We can add storage or quote other systems with similar savings. To see our Transferable Licensed Systems click here. THREE – Want to Explore a New Port? SimplStor is custom–tailored to YOUR workload. 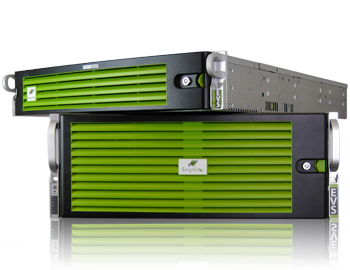 Windows or Linux, 20TB or 5PB–there is a cost-effective SimplStor solution for you. 2U and 4U servers-up to 720TB in 4U. Click here. to tell us more about your application, and we’ll get back to you with a quote. Over the last twenty years technology has changed, and many storage and networking market leaders have come and gone, but Zerowait continues to grow because we put our customers’ requirements first every day. To set up a conference call to discuss your storage and support needs, please click on this link to contact us with a time/date, or simply give us a call at 888.811.0808 or 302.996.9408. Fishing For a Storage Solution? Starting 2019 with a Storage Hangover?